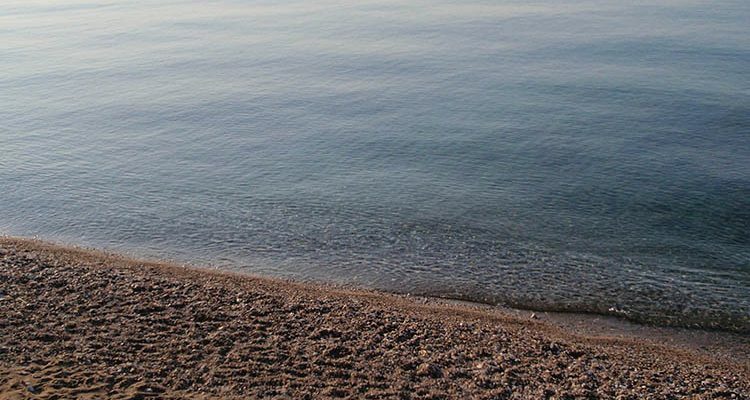 A small, solitary beach is just a few steps away from Alpha Omega Studios. 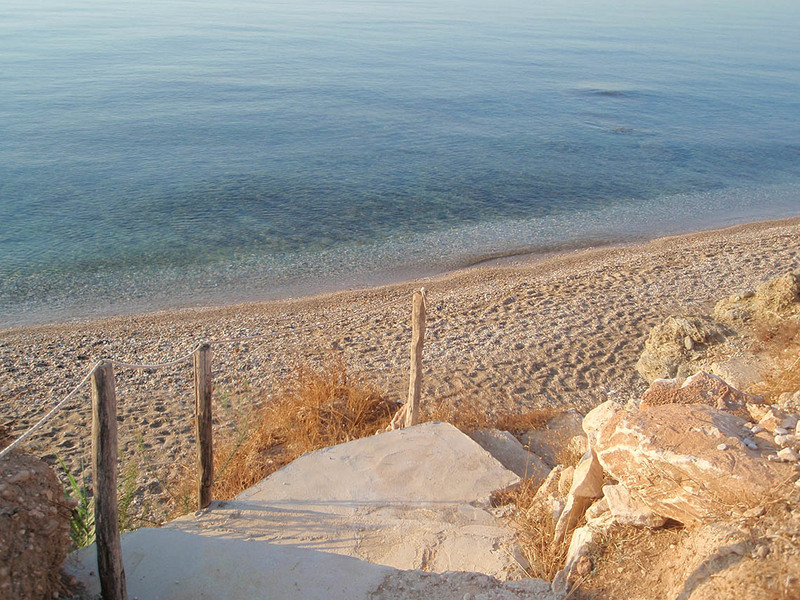 Within a few minutes’ walk you can reach the main beach of Drios and its seaside restaurants. 1km north of the studios, there’s the famous Golden Beach, and at 1km south you reach Lolantonis & Glyfa beach. All these beaches are accessed on foot via walking trails or by car via the main road.